Foundation leaks can cause severe problems for your house and be extremely expensive if not found and fixed swiftly. Water can destructively erode the foundation, flooring and walls of your home. 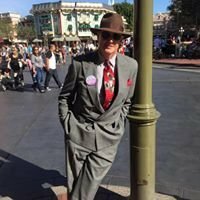 Contact our team of highly-skilled specialists at slab leak detection in Costa Mesa for immediate assistance locating and repairing destructive leaks. We have years of experience finding leaks in foundations, or “slabs”, as well as providing water damage restoration. There are many possible reasons that a foundation leak in your house may exist such as eroding, rusting or old pipes, low-quality workmanship, or the shifting of your foundation or house. 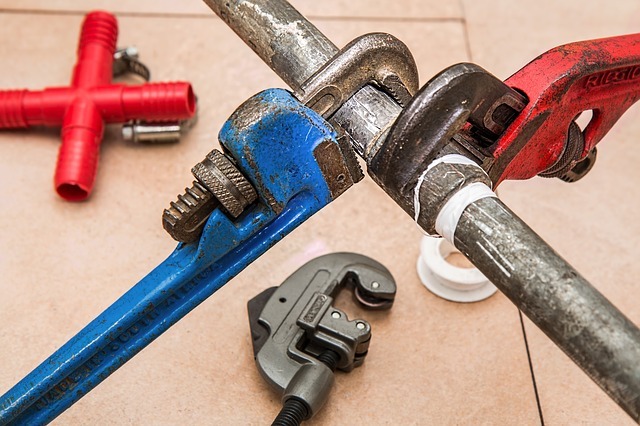 Our team of professionals can locate the leak, uncover the cause and the best solutions for fixing the problem with our water leak detection services. 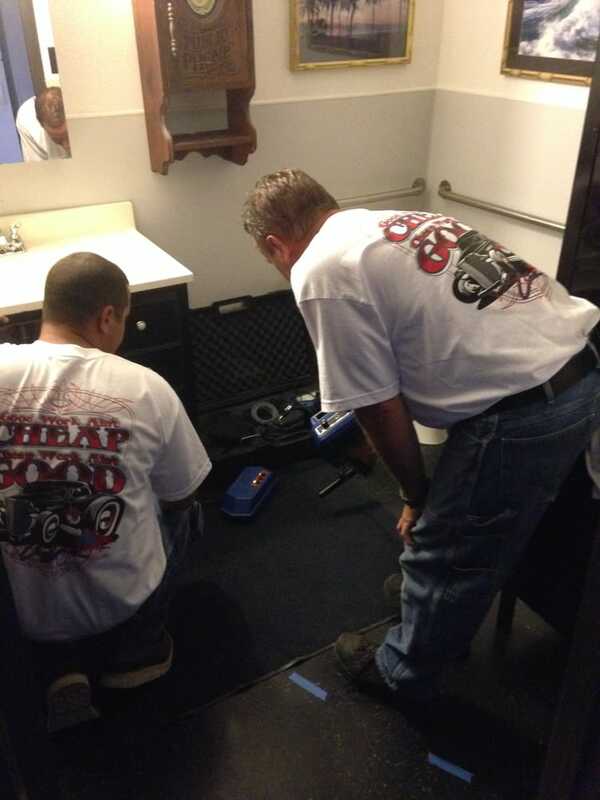 Our expert team uses electronic equipment for slab leak detection in Costa Mesa and Orange County. We want our service to be as effective and as simple for you, so you can relax and not have to deal with this interruption as much as possible. Don’t make the mistake of contacting less skilled and experienced leak detection “specialists”, allow the experts with the correct equipment, experience, and knowledge at Slab Leaks Plus provide you with the service and assistance you deserve. When we attack your slab leak, we will locate it with our state of the art electronic equipment and give you with a plumber’s report that will be important if you open a claim with your home warranty company or home owner’s insurance. We’ve worked with most major insurance companies like State Farm, AllState, Stillwater, AAA, NCAA, and many more. Let us help guide you through this process. It’s difficult when you go into this blind. We’re here to help with slab leak detection in Costa Mesa and the surrounding area! We provide water leak detection services and water damage repair for all Orange County. Call Slab Leaks Plus Inc, the experts at slab leak detection in Costa Mesa, today at (949) 600-9777. We’re available to assist you 24 hours a day, 7 days a week with emergency leak detection and repair.